See what makes Majestic Expeditions the most exciting adventure you can have! 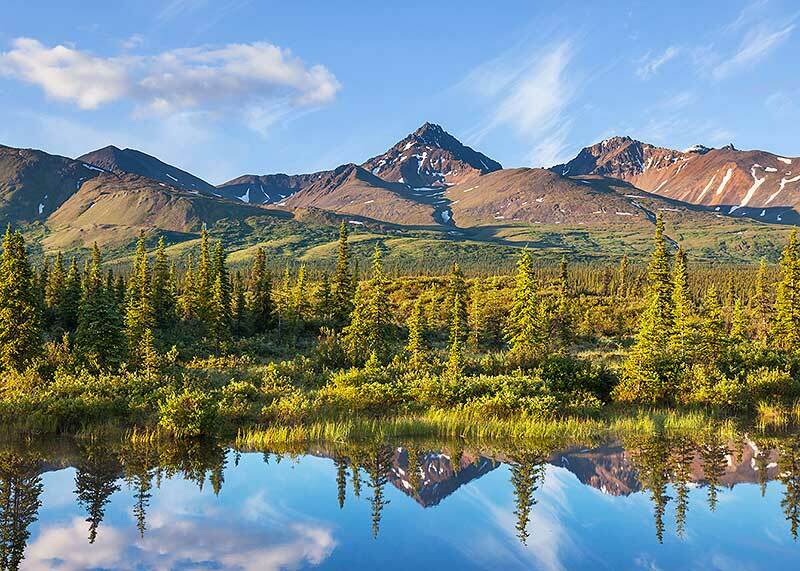 Learn how Majestic Expeditions can help you plan a custom Alaskan adventure! We have something for everyone - what kind of adventure would you like to have? With over 20 great sport fishing species to catch you may want to plan more than one trip!